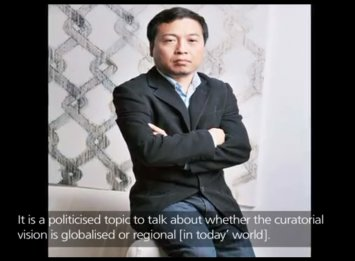 As part of the Schoeni Art Gallery Archive, renowned art personalities share their views on a variety of subjects related to contemporary Chinese art in our new In Conversation Series. The series commences with an interview with LATITUDE/ ATTTIUDE curator Huang Du, who explains to us the curatorial importance to view art in both a globalised and a nationalistic perspective. Other personalities including art critic Karen Smith, Swiss art collector who has recently donated a large part of his collection to the M+ Museum, Uli Sigg, Founder of the DSL Collection, Sylvian Levy, and leading artists such as Yang Shaobin. In Conversation Series is available on Schoeni podcast channel and a video version with English subtitles will be available on our youtube channel for interviews conducted in Chinese. Subscribe to our podcast channel now and on youtube for the latest updates.